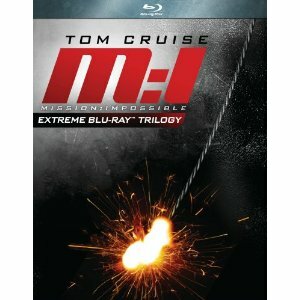 Mission Impossible Gift Set Collection (Mission: Impossibe / Mission: Impossible II / Mission: Impossible III) [Blu-ray] for $19.99 (50% off) + eligible for Free Shipping! 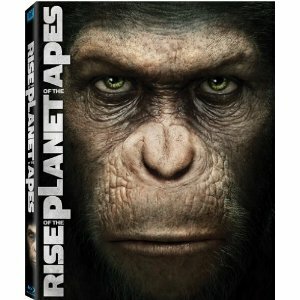 Rise of the Planet of the Apes (Two-Disc Edition Blu Ray + DVD/Digital Copy Combo) [Blu-ray] (2011) for $14.99 (63% off) + eligible for Free Shipping! 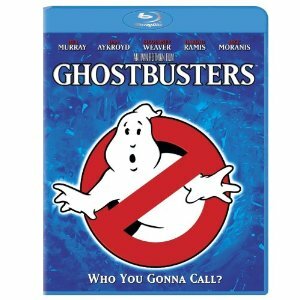 Ghostbusters [Blu-ray] (1984) for $7.99 (60% off) + eligible for Free Shipping! 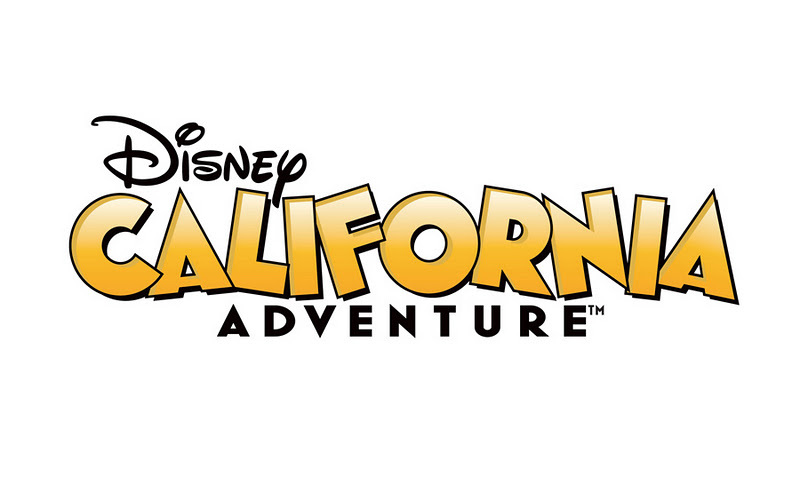 Enter here for your chance to win Oswald the Lucky Rabbit! My last giveaway for the year! Good luck! 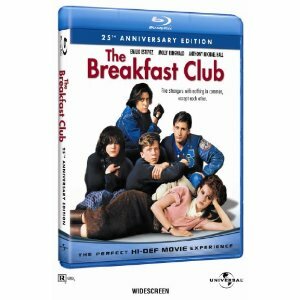 The Breakfast Club (25th Anniversary Edition) [Blu-ray] (1985) for $9.99 (50% off) + eligible for Free Shipping! 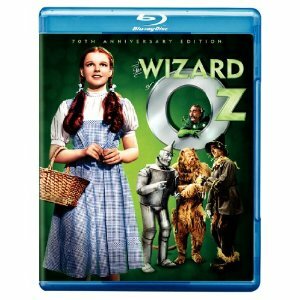 The Wizard of Oz (70th Anniversary Edition) [Blu-ray] (2010) for $8.49 (66% off) + eligible for Free Shipping! 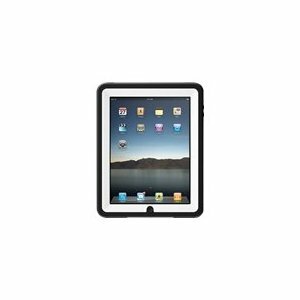 Otterbox APL2-IPAD1-A2-C4OTR iPad Defender Case (White Plastic/Black Silicone) for $9.99 (89% off) + eligible for Free Shipping! 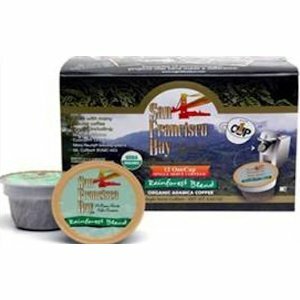 San Francisco Bay Coffee One Cup for Keurig K-Cup Brewers, Rainforest Blend, 36-Count for $16.99 (41% off) + eligible for Free Shipping! A plush Oswald the Lucky Rabbit! 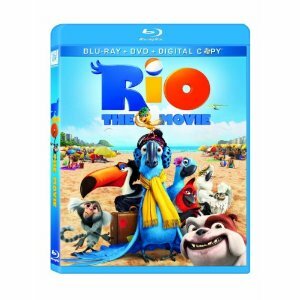 Rio (Blu-ray/ DVD Combo + Digital Copy) (2011) for $12.99 (68% off) + eligible for Free Shipping! 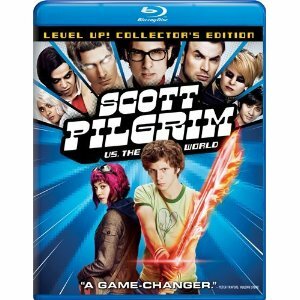 Scott Pilgrim vs. the World (Two-Disc Blu-ray/DVD Combo) (2010) for $9.99 (63% off) + eligible for Free Shipping! 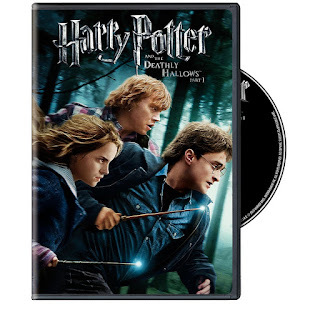 Harry Potter and the Deathly Hallows, Part 1 (2010) (DVD) for $3.99 (80% off) + eligible for Free Shipping! Wendy's in Japan Serves Hamburgers With Foie Gras? Sixteen dollar foie gras hamburgers. You read that right: the above fast food hamburger, which comes with a big old slab of foie, costs ¥1,280, or about US$16.43. That is certainly very different from the American stores; everyone knows Americans are too poor to spend more than $2 on lunch. Get a FREE Garlic Fries at Gordon Biersch this is from Gordon Biersch Facebook’s page, be sure to call you local Gordon Biersch to be sure they are partciapting. 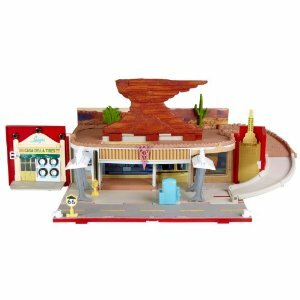 Cars 2 Radiator Springs Playtown for $13.98 (68% off) + eligible for Free Shipping! 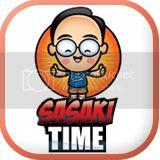 Little Caesars offers an order of Crazy Bread for free with the purchase of any Hot-N-Ready Pizza via the printable coupon you get from filling out this short form. That's the first free Crazy Bread deal we've ever seen from Little Caesars. 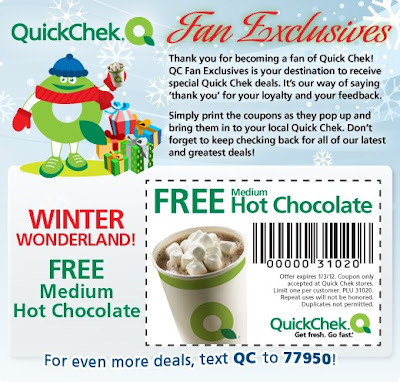 The voucher will be available to print immediately and is valid until December 29. Kung Fu Panda 2 / Secrets of the Masters (Two-Disc Blu-ray/DVD Combo + Digital Copy) (2011) for $14.99 (70% off) + eligible for Free Shipping! 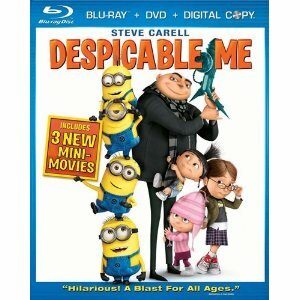 Despicable Me (Three-Disc Blu-ray/DVD Combo + Digital Copy) (2010) for $9.99 (75% off) + eligible for Free Shipping! 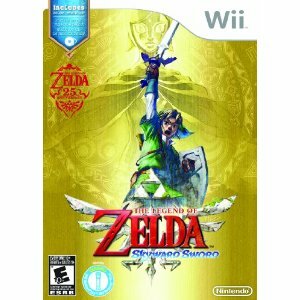 The Legend of Zelda: Skyward Sword with Music CD for $39.99 (20% off) + Free Shipping! 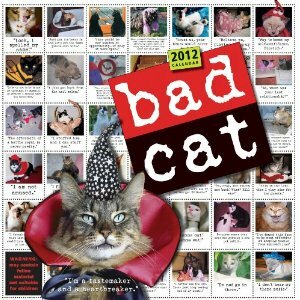 Bad Cat 2012 Wall Calendar for $6.49 (50% off) + eligible for Free Shipping! 3. Bruxie, makers of some of the best waffles around! 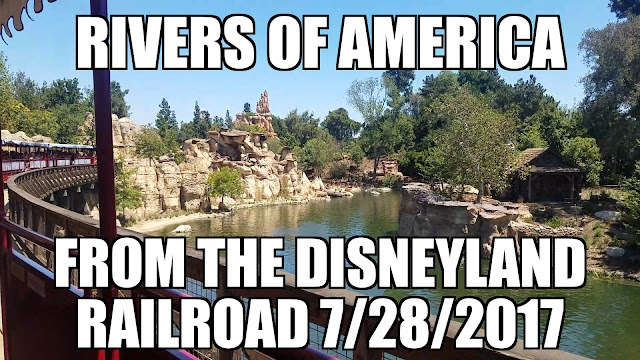 They have locations in Orange and Brea! Everything is a winner and you have to have one of their shakes with your burger! 2. The Blue Frog Cafe absolutely makes one of the best burgers in town! 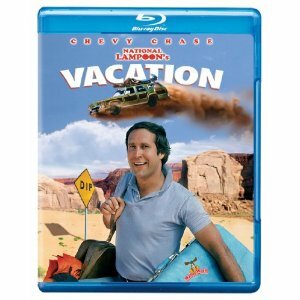 A hidden gem that hardly anyone has discovered yet! 1. 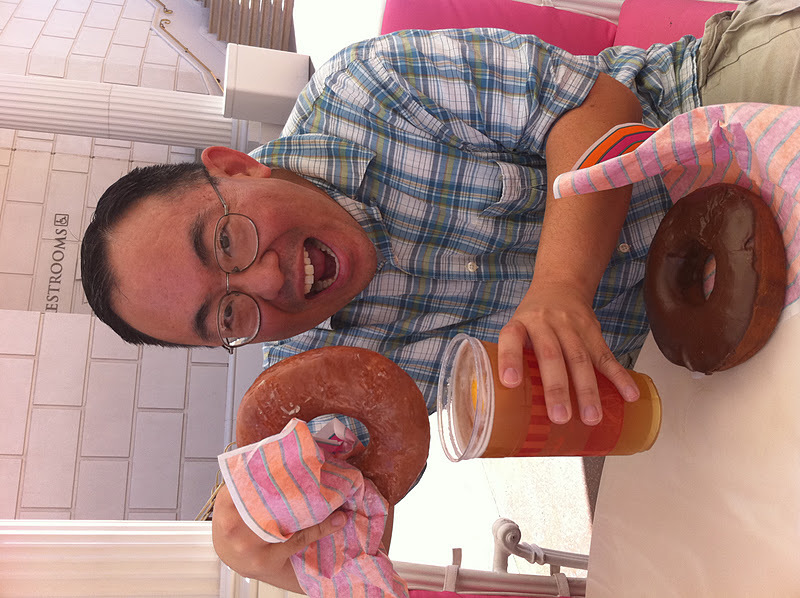 And my number one favorite for the year has to be....Burger Parlor! 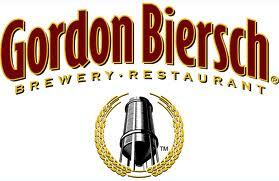 Amazing burgers and great beers to match! 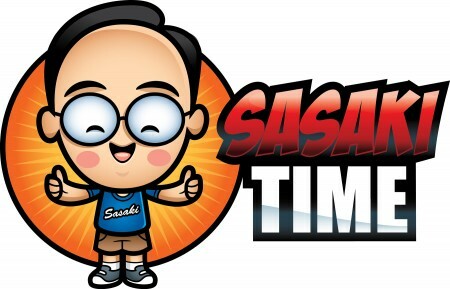 This place was a pop-up restaurant in Fullerton but has proven to be so popular that they are opening their own place in the spring next year! 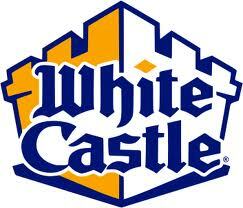 So right now there is no Burger Parlor but check them out next year when their place opens! 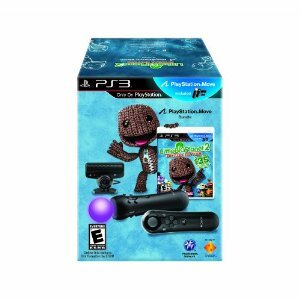 LittleBigPlanet 2 Move Bundle for $84.99 (35% off) + Free Shipping! Like” White Castle on Facbook to print a coupon good for one FREE medium sweet potato fry with purchase of any side. 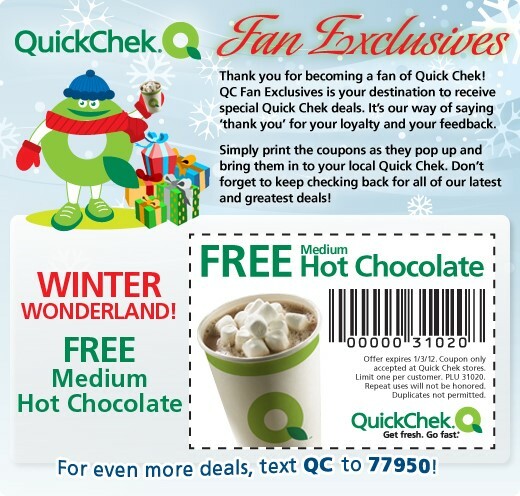 Print out the coupon and redeem for a FREE Medium Hot Chocolate at QuickChek. 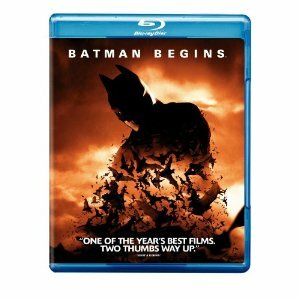 Offer expires 1/3/12. 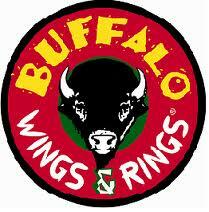 Receive five (5) free wings (boneless or traditional) on your next visit. 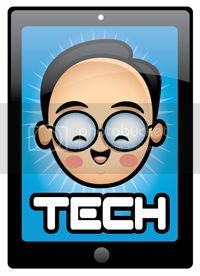 Must present coupon to receive discount. Locations. Print out the coupon and redeem for a FREE coffee at Xtra Mart Convenience Stores today. Locations. 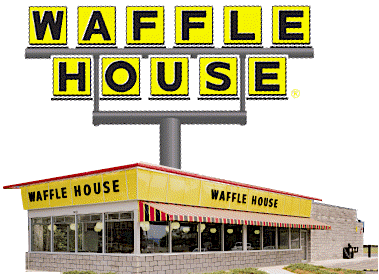 Waffle House offers a free regular order of hashbrowns with no purchase required via this printable coupon. 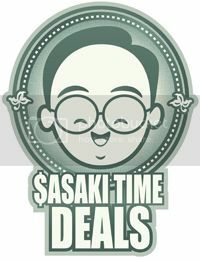 This coupon is valid for dine-in only and limited to one per customer. Coupon ends January 20.